Fascinating look at the natural history portion of the British Museum. 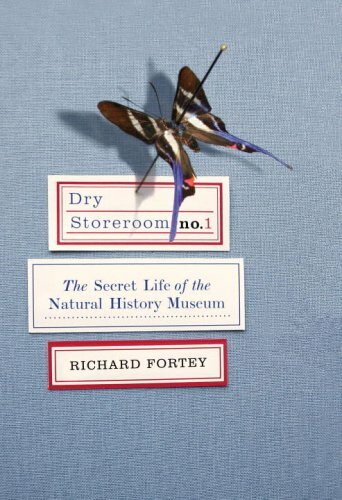 Includes lots of interesting tidbits about the museum's history, architecture, collections, and the scientists who have toiled there since it began. Passing this along to some relatives.